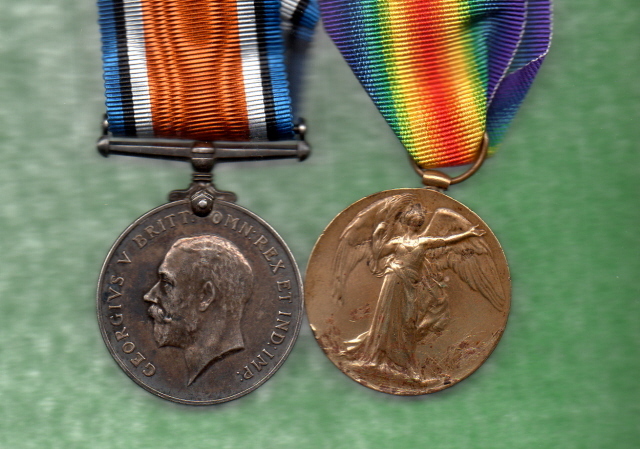 You Are Here / Home / Medals For Sale / WW1 Medal Groups / WW1 Pair To Warne Somerset L.I. 12th West Somerset Yeomanry Bn. 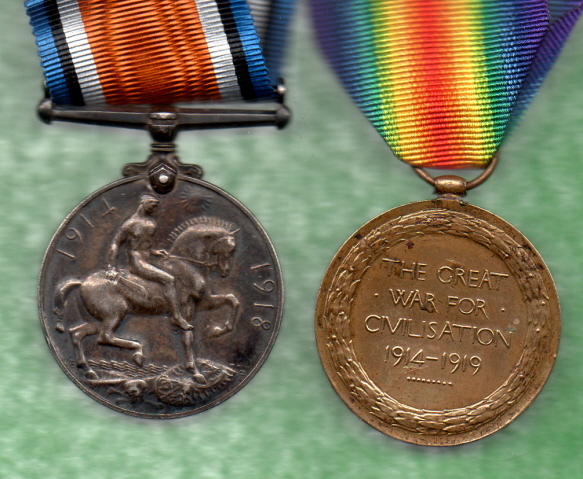 WW1 Pair To Warne Somerset L.I. 12th West Somerset Yeomanry Bn. 50938 PTE. F.W. WARNE. SOM. L.I.